On the heels of a Watch The Throne release, I thought I’d post a little Yeezy gem. 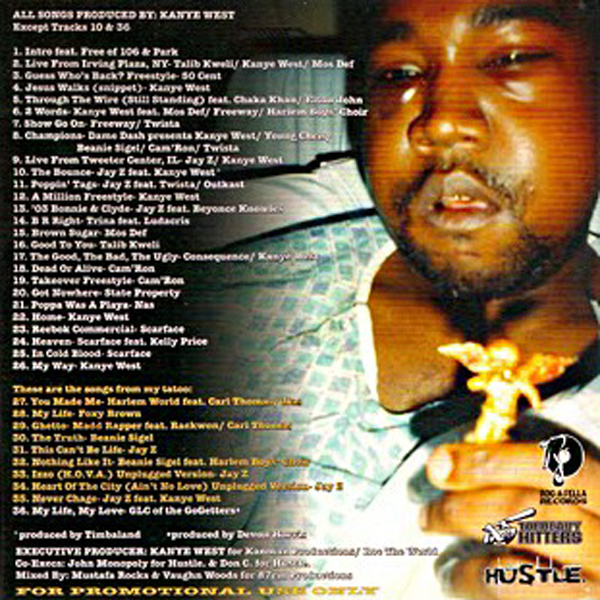 This is the original recording of Kanye‘s “Through The Wire”, where his entire jaw was literally wired shut. This isn’t version that is on College Dropout, as a matter of fact, they made Ye‘ re-record his verses as well as drop the Tupac references on the album cut, but in my opinion, this version goes harder than the album.